How to choose the best board portal software? Being a Reddot Award winner in 2016, iDeals offers a powerful board management software. This solution allows getting the most out of the interaction between the company’s leaders. Almost all board meeting software reviews feature BoardVantage. This board portal simplifies every aspect of the work of a leadership team and allows to manage it efficiently. Claiming to be the #1 software for board management, Diligent provides its users with a full cycle of governance of the company. Using just one app you can manage all the processes. With a virtual board portal, it is easy for directors to manage their work. Our reviews of the best board management software will help you to pick the right provider for your business. All your sensitive data is perfectly safe with a meeting collaboration software. Store, edit, share and review important documents securely from any location at any moment. Can’t get to the meeting? Attend it virtually using a board app. The software supports various devices and operating systems and can be accessed from everywhere. 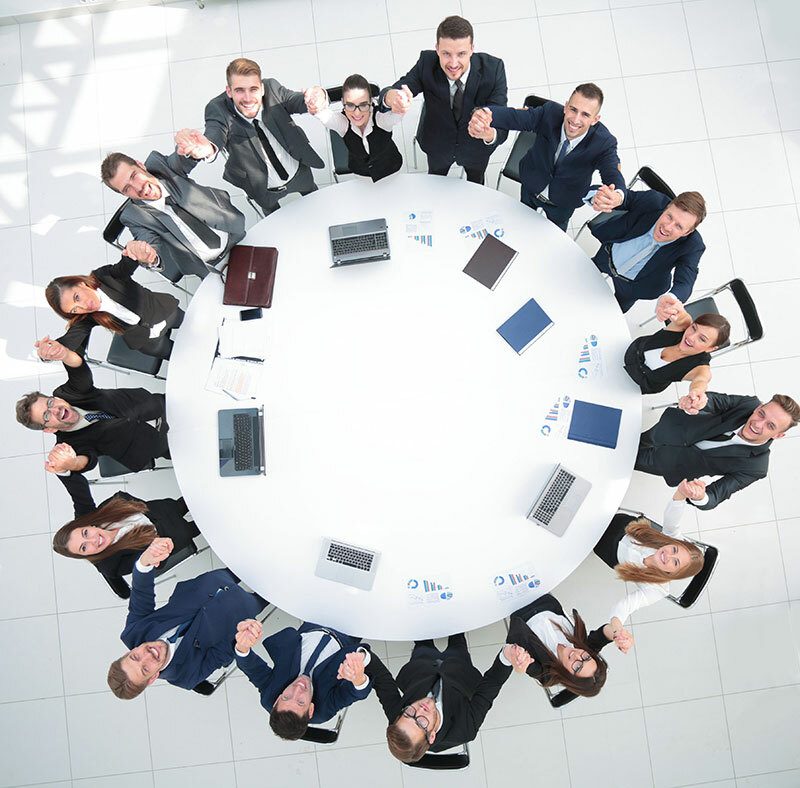 Using meeting management software businesses can improve the performance of their boards. The software helps to build the stable workflow and connection between directors and executives. Thus, they can hold meetings and solve issues more efficiently enhancing business processes and raising the income of the company. Committees in Financial Institutions need to hold meetings to make important decisions. To make those discussions more efficient Internal Committee members should study all needed documents in advance. Using мirtual boardrooms members can prepare for discussions, hold votings to decide on details and share important information with others. Board meetings of nonprofit organizations quite often involve third-party individuals that are interested in the project and willing to participate. Boardrooms allow sharing needed documents with third-parties before the event so they can study them in advance. With this meeting management tool, nonprofit organizations can save a lot of time during discussions since all participants will be aware of details. Various organizations use board portal software to manage the intense workflow of their leading boards. A virtual boardroom is a software that allows users to upload documents to the cloud server, store, edit, share and review them there completely securely. Also, the board app improves the teamwork. Every director can not only work with important documents but also communicate with other members of the board. There are various features implemented in this software. For example, most providers of meeting management software allow their customers to create votings within the virtual boardroom. Using this feature, directors can make decisions on details and solve some minor issues without holding an offline meeting. Also, users can leave notes and communicate with other members using this software. These features allow creating a steady workflow and communication between directors. Thus, everyone will be aware of what is going on and what actions do other members of the leading board perform. Such applications also allow companies to hold paperless board meetings. Since all documents are uploaded to the virtual repository in advance and are every member of the board can access them, participants are able to study the information before the meeting. Using their devices, directors can go through documents during the offline event. Thus, there is no need to print files and manage them. With the corporate meeting software, directors can set the convenient date and time for the event to improve the attendance. And after the meeting, all information about it is stored in the virtual repository. It means that every member of the board can refresh their memory when needed going through those records. Also, this data allows keeping a better track of the work of the board. During and after the meeting directors can create tasks for themselves, other members or executives. One of the best benefits the corporate meeting software provides its users with is a perfect security of the data. Once documents are uploaded to servers of the boardroom provider, they are highly protected. First of all, the provider performs a lot of actions to eliminate any possibility of the data theft or corruption. All servers are encrypted, and the level of protection is usually checked by third-party professionals. On top of that, board software usually has a two-factor authentication. This means that the user will need to enter the code that was sent to his phone in an SMS to log into the virtual boardroom. Thus, there is no chance for malefactors to enter the repository even if they know the login and the password of the registered user. Therefore, the meeting management tool is not only useful but also a secure solution for the management of the board. Directors can upload to cloud servers even the most sensitive data without any worry. Administrators of the virtual boardroom can not only invite other members of the board but also manage the level of an access they have. The owner of the boardroom can decide if the user can see, share, print and edit documents. Also, administrators can enter the board portal as if they are a user with a certain level of an access and see if everything is set up correctly. An administrator can change the level of access others have at any moment. Also, administrators can see every action users perform within the virtual boardroom. It allows to not only control them ensuring all documents are safe, but also to track their progress. It helps to see where the work of the board should be improved to enhance the performance of the company in general. Every company has its own challenges when it comes to the management of the leading board. But some companies need to deal with really complex processes. For example, if the corporation consists of several companies and has, thereafter, several boards and a huge number of directors. Or members of the board are located in different countries around the world. Using a meeting management tool they can not only review the needed documents without any hustle and not wasting the time of others. Directors also can hold efficient online meetings with the help of such software. So there will be no need to spend time and money on traveling and attending an offline event. Businesses usually have monthly and yearly cycles of meetings. Monthly ones are relatively simple – memories about the past event are still fresh and participants are most likely updated on things. Still, records of the last meeting can be useful. Yearly meetings are more complex. They involve more information, a lot of decisions should be made during the event. Here digital directory boards are vital. Using this software, directors can update each other on processes, keep a track of activities performed in the company and store the information about past meetings to review it again when necessary. Nonprofit organizations usually have to involve quite a lot of third-party individuals in their meetings. Imagine, how hard it is to introduce every new participant to the important information and explain how do things go. But it has to be done, otherwise, new participants will struggle to take a grasp of the discussion. Using board of directors portal software nonprofit organizations can provide third-parties with all needed information in advance so they can study it and get ready for the meeting.